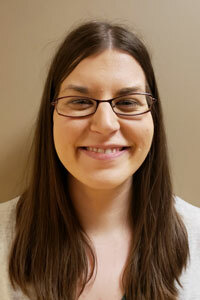 Home >> Our Providers >> Jennifer Royall, M.D. Dr. Royall, a native Oklahoman, received her bachelor's degree at Oklahoma State University in Stillwater, OK. She obtained her medical degree at University of Oklahoma in Oklahoma City, OK. She completed pediatric residency at OU Health Sciences Center. She is a member of the American Academy of Pediatrics. Dr. Royall has family in North Carolina, Georgia and Florida. She joined Pediatric Associates in 2017.